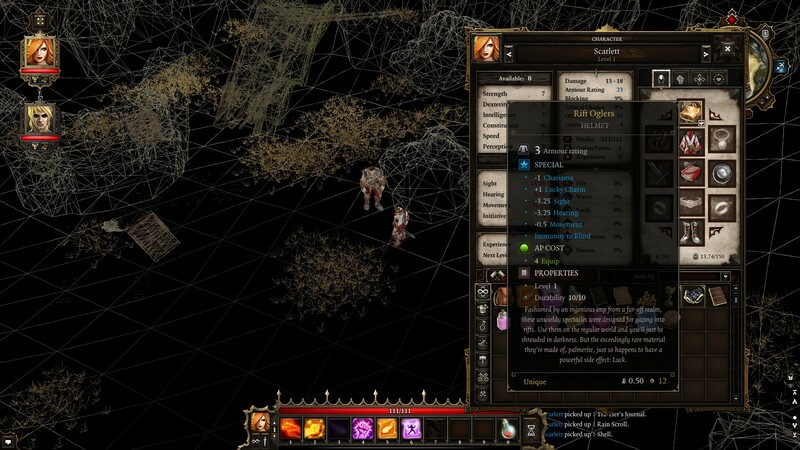 Co-Optimus - News - Divinity: Original Sin Adds "VR"
Ok, full disclosure, this addition to the game is just a fun little treat from the developers. There's no actual VR support for Divinity: Original Sin. 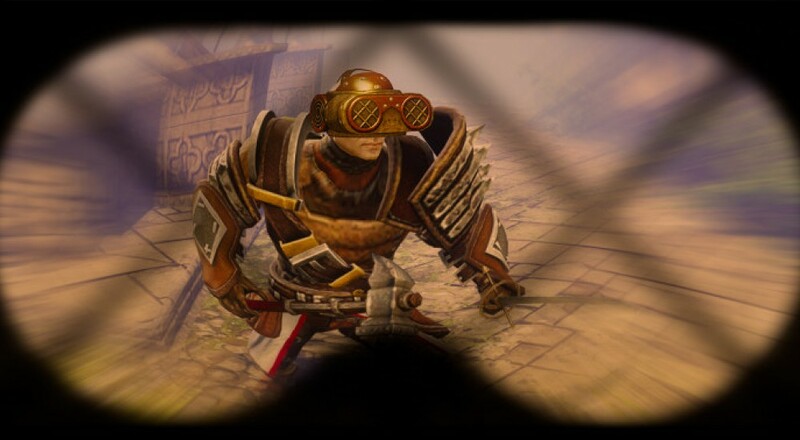 Larian Studios is having some fun with the craze by adding a special item to the game - cheekily called the "Rift Oglers" - that you can equip on one of your heroes to turn everything into wire frames. It's like they switched on Battlezone mode. If you're headed to PAX East this year, Larian will be there with a new demo version of the sequel to Original Sin, and they've promised some free loot for anyone who comes up to them at the event and mentions their "VR mode."